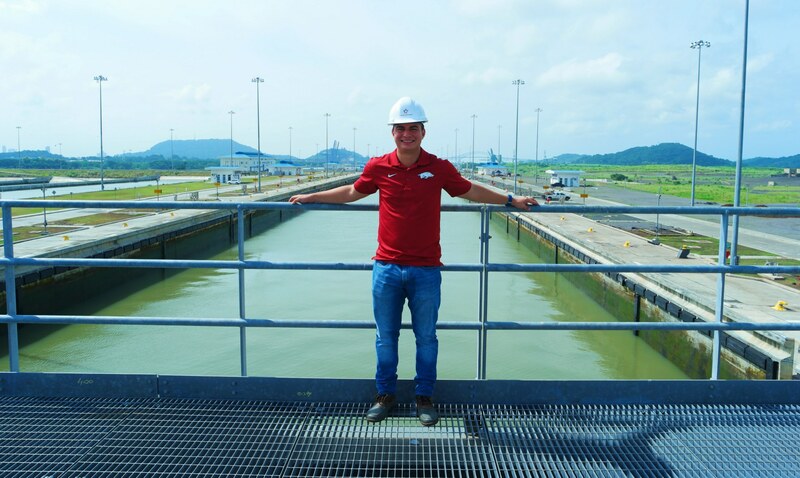 Juan Andrés Martínez Castro poses in front of the new, expanded Panama Canal, which opened in 2016. Last year honors civil engineering major Juan Andrés Martínez Castro went to a Seattle career fair in search of an internship. While he was there, an advertisement for work at the Panama Canal caught his eye. “I was looking for things here in the U.S.,” he said, “but I never thought about my own country.” Juan is from a small village called Macaracas, in the province of Los Santos in Panama. After consulting with his advisors, Drs. Findlay Edwards and Clinton Wood, he applied for the job and soon found himself in his home country, working at the Miraflores Water Treatment Plant at the Panama Canal. Once there, he engineered a simple solution to a vexing problem at the Miraflores Water Treatment Plant, whose filters were coming up against an unusual volume of sludge. From 2009 to 2016 construction was underway on a major expansion of the Panama Canal. Among other updates, the new canal is deeper and longer than the old one, and now, a portion of the water used in the canal is recycled back into the system, rather than released straight into the ocean. 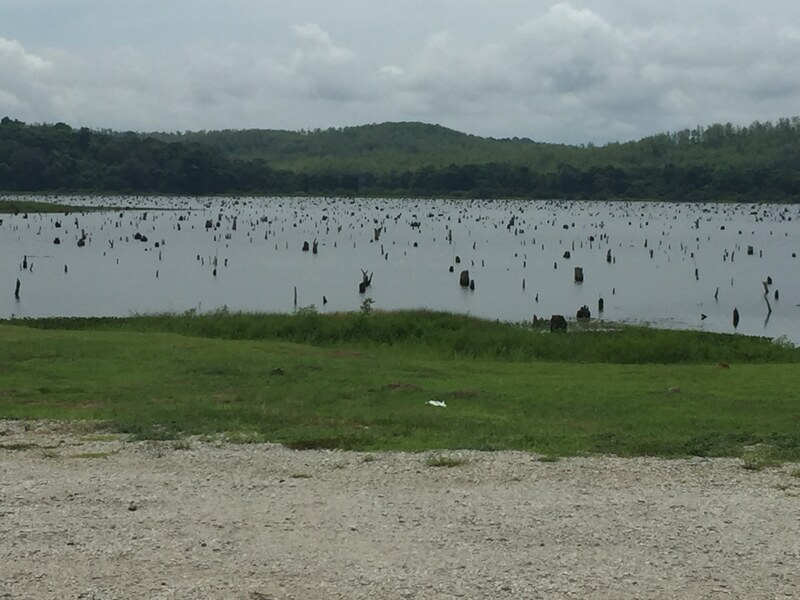 While these are much-needed changes, the digging and dragging of soil during the construction process increased the turbidity, or murkiness, of the water, which put a strain on the Miraflores filters. Even without this added strain, however, the two-layer filters used by the treatment plant, comprised of a layer of anthracite on top of a layer of sand, had been steadily decreasing in efficiency since the 1990s – a filter that once had to be cleaned only 14 times a month is now being cleaned, on average, more than 40 times a month. Juan’s primary research goal was to discover the cause of this loss of efficiency. 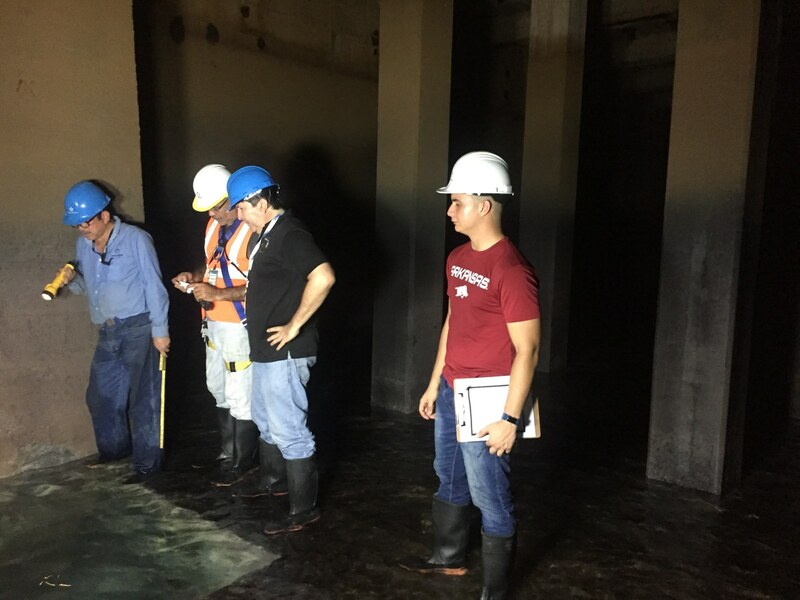 Working with the geotechnical division of Miraflores, Juan did an analysis on the floc (mud and sediment) particles that were filtered out of the water in the sedimentation chambers of the treatment plant. 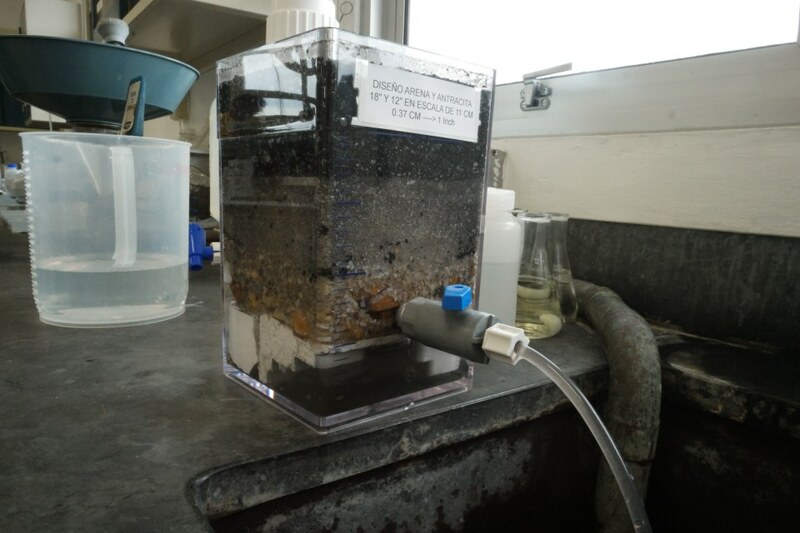 He created small models of both the dual-layer filters (above) and single-layer sand filters like the ones the plant used prior to the 1990s, and discovered that the sand filter was actually more efficient than the filter with both sand and anthracite. He hypothesized that this was because the two-layer filters worked well in the past due to what was called Filter A – Polymer 818, which helped flocs coagulate to form larger particles, making them more likely to be caught by the filters. 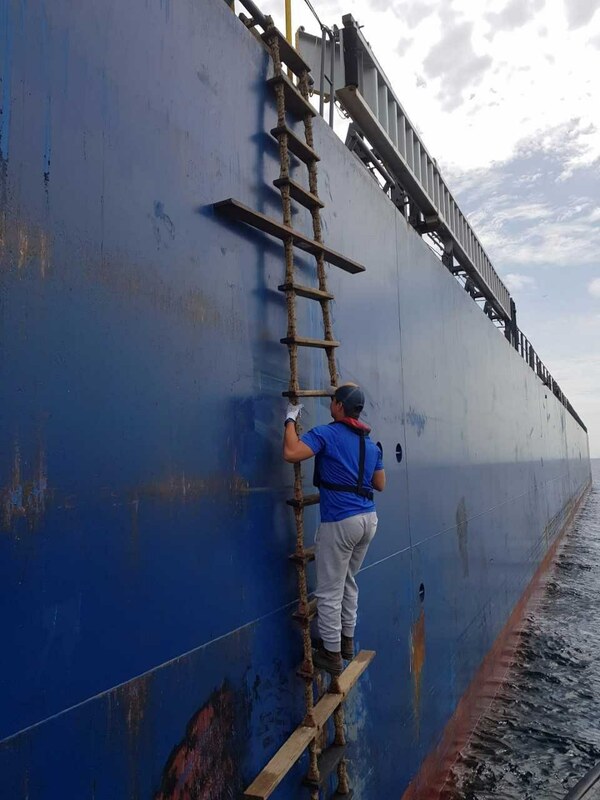 Without this polymer, which was withdrawn in 1999 when the Panama Canal was turned over to Panamanian control by the United States, the mud is unable to undergo the flocculation process, and the finer particles are less likely to be trapped by the filters. 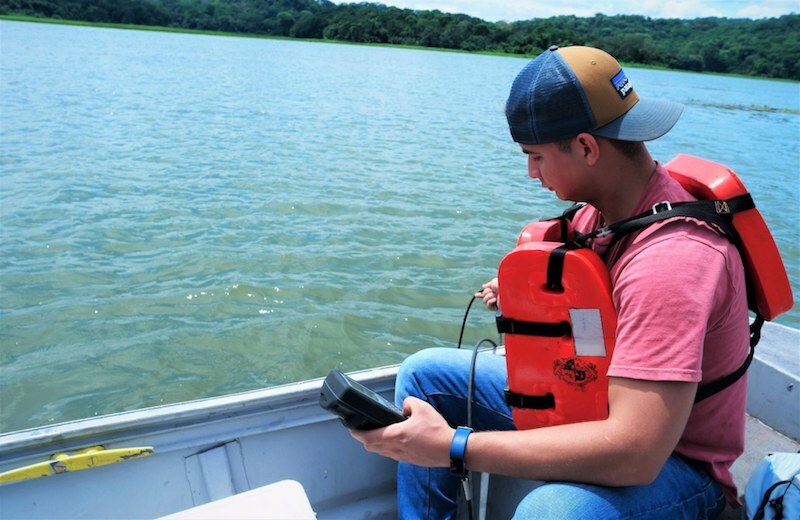 Juan’s solution was a simple one: “I was…looking at data for days and days and days trying to figure out what was happening [with the filters], when actually the problem was just at the beginning of the process.” He proposed a modification to the flow route of the water within the sedimentation chambers of the treatment plant. 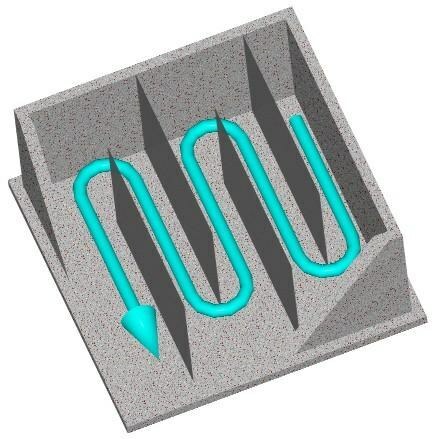 By adding walls throughout the chamber, the water can flow like a long line at a ticket office, weaving back and forth and increasing the distance the water travels through the filters. Increasing the flow path in this way increases the flocculation by allowing the chemicals more time to act on the water. Juan considered himself lucky to get to visit the clearwell chamber, which is the final chamber the water filters into in the treatment plant — he was the first student to set foot in the area, and the last time it was opened was in 2001. It took so much work to open the chamber, they weren’t able to enter until 3:00 in the morning. 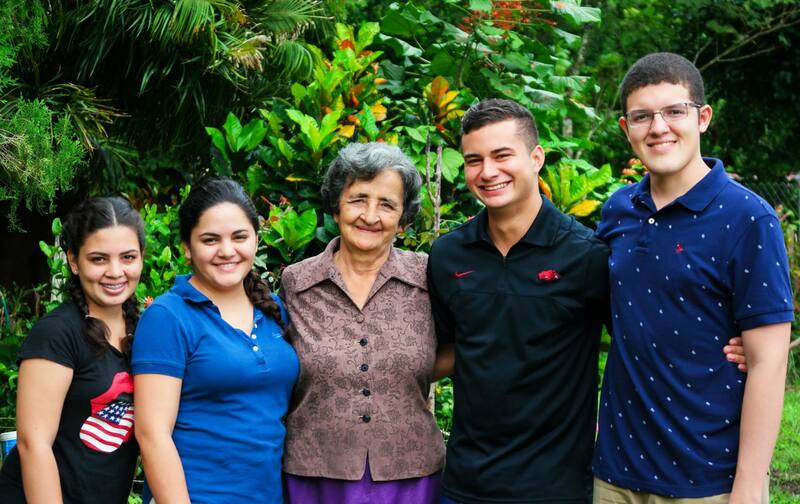 U of A honors students are changing the world! Miraflores is set to make a project proposal for the implementation of Juan’s clearwell design next year.